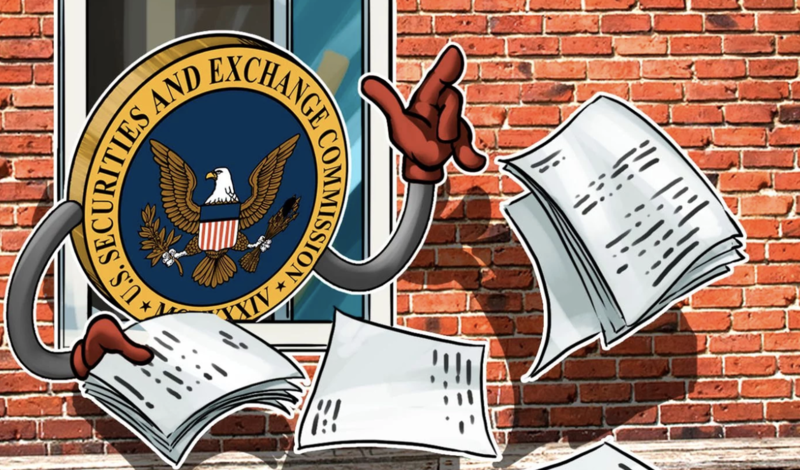 Notably, the framework is the work of two SEC Commissioners: Bill Hinman, director of the SEC’s Division of Corporation Finance and Valerie Szczepanik, Senior Advisor for Digital Assets and Innovation — colloquially known as the Commission’s "crypto czar." The framework focuses on determining whether a digital asset has the characteristics of one particular type of security - an investment contract - rather than covering the full gamut of possible security classifications. The authors’ framework tackles in detail all aspects of the Howey test in regard to digital assets, beginning with the investment of money and the distinct element of a common enterprise that holds for investment contracts. In regard to this latter, the authors note, "in evaluating digital assets, we have found that a ‘common enterprise’ typically exists." The framework devotes just over six pages to the most complex criterion - "a reasonable expectation of profits derived from the efforts of others" - noting that this is usually the "main issue in analyzing a digital asset under the Howey test." The authors state that a large part of the inquiry for this criterion focuses on the economic reality of the transaction itself and “what character the instrument is given in commerce by the terms of the offer, the plan of distribution, and the economic inducements held out to the prospect."